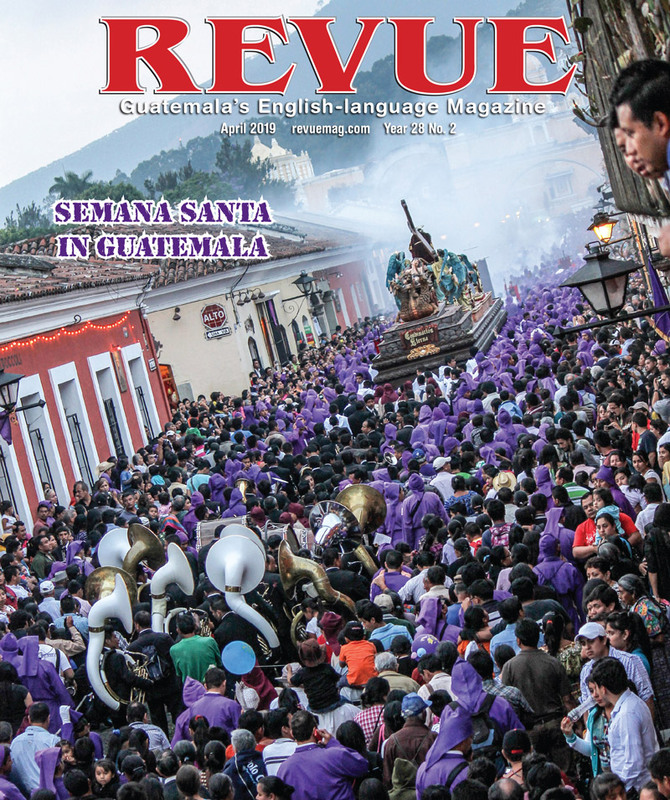 If I were to conduct an informal survey on the streets of any town and asked 100 or 1,000 people a few questions about the national bird of Guatemala, it would become immediately evident the extent and the depth of ignorance of the population concerning perhaps the most beautiful winged creature on Earth. How many people would know, for example, that there are actually six species of quetzal, including one that inhabits the U.S.? That’s right, the gringos have their very own quetzal, the eared quetzal. 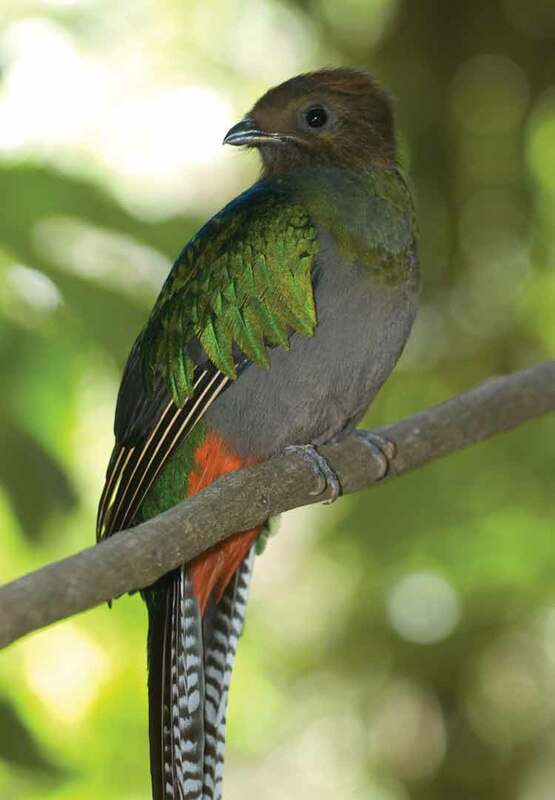 How many people would know that Guatemala’s resplendent quetzal is only one member of the pan-tropical trogon tribe, numbering 39? 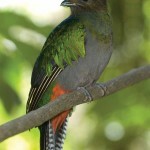 Trogons, including Guatemala’s resplendent quetzal, are members of the family Trogonidae (from the Greek trogein, gnaw). 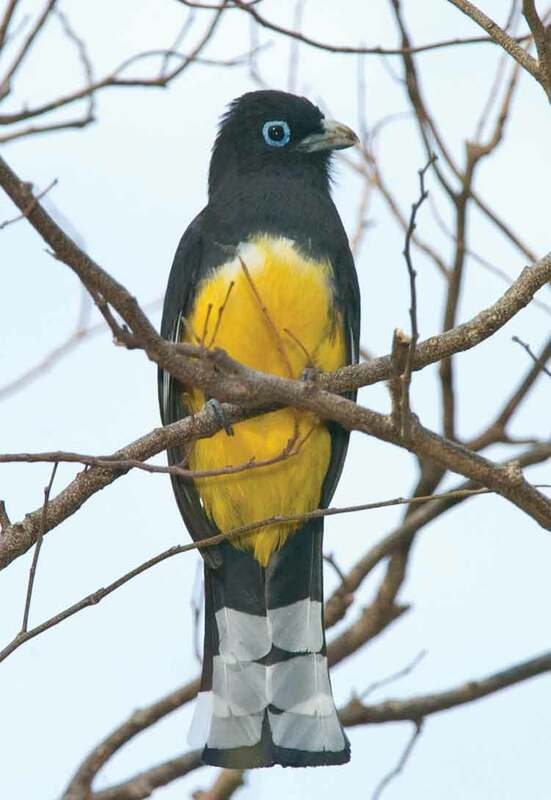 All trogons are sublimely beautiful. All exhibit rich iridescent multi-colored plumes. All exhibit similar behavior and physical structure: They are arboreal birds of medium size with compact bodies, short necks, short stout bills and short legs. The plumage is unusually soft and delicate. All males exhibit glittering green, blue or violet upper plumage while the breast is a contrasting red, yellow or orange. Females have much more mute coloration dominated by tones of brown, gray or slate. 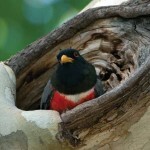 One very distinct feature of the trogons are their feet: Their toe arrangement is heterodactyl—two toes forward and two toes back, similar to that found in parrots, toucans and woodpeckers, except that in all other heterodactyl-toed birds, the outer or fourth toe has moved backward to give a firmer grasping power. 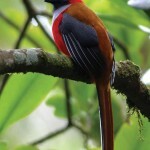 The trogons are unique in that the inner or second toe is shifted to the rear, and the two front toes are joined at the base. 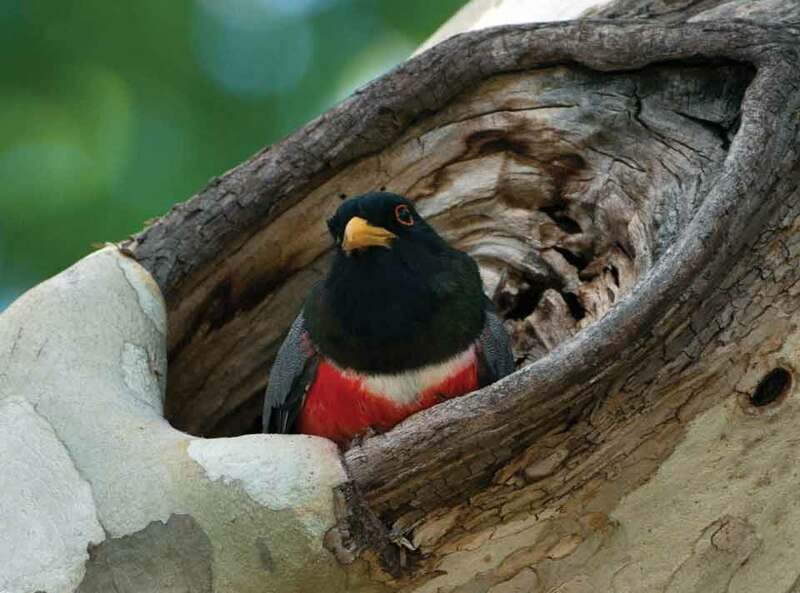 Trogons are pan-tropical and found all around the planet, in most cases limited to equatorial zones but in some areas they extend into more temperate regions. Since the 39 members of the avian family Trogonidae are non-migratory and move but little locally, the existence of three widely separated populations (American, Asian and African) is cited by scientists as further evidence that the Earth’s continents were once all united in one super-continent: Pangaea. 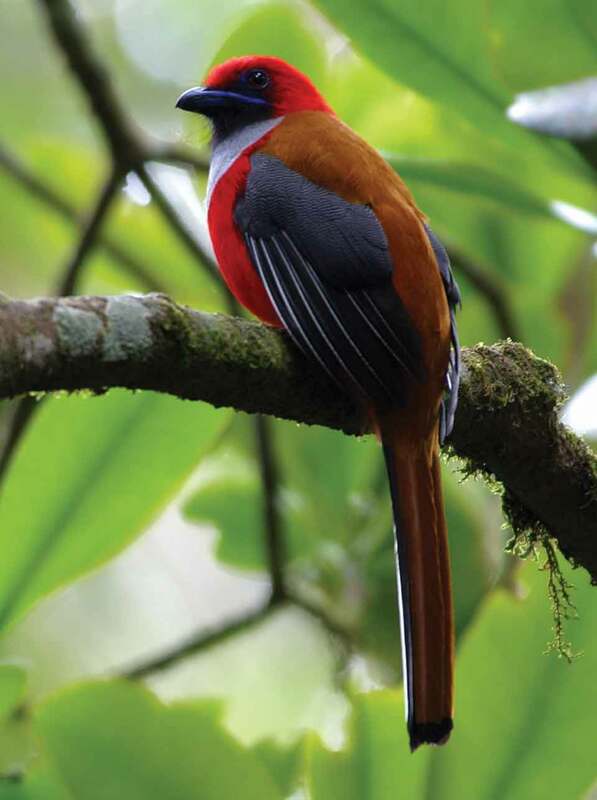 Also, in past geological ages, when tropical forests extended far beyond their present limits, the ancestors of today’s Trogonidae probably were much more numerous with a wider distribution. There are trogons in Cameroon. There are trogons in Nepal, Bhutan, India, China and Vietnam. 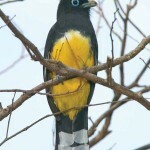 One famous trogon forest, which is very high on my expedition list, is Mount Kinabalu National Park in Borneo, where six species exist together. 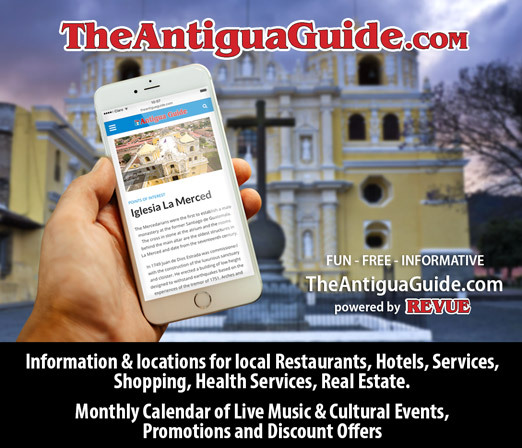 Cuba has its own unique species, as does Haiti. 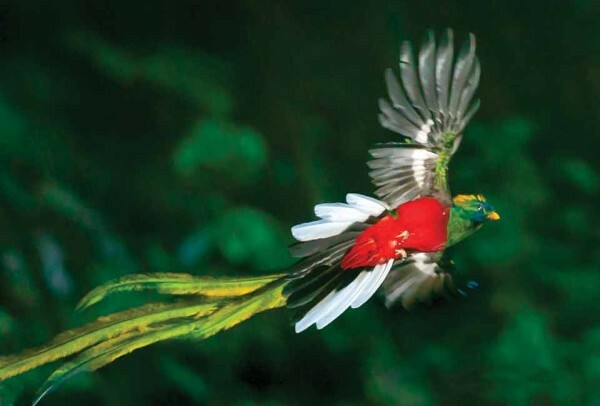 Apart from Guatemala’s resplendent quetzal there are five other species, all inhabitants of the American Hemisphere. The Pavonine quetzal inhabits the Amazon. The golden-headed quetzal lives in the Andes of Colombia, Bolivia and parts of Venezuela and extreme southern Panama. The white-tipped quetzal is confined to northern Colombia and Venezuela. The crested quetzal ranges from the mountains of Peru and Ecuador up to Venezuela. Our resplendent quetzal inhabits cloud forests from Oaxaca, Mexico and all of Central America down to northern Panama. And finally we have our gringo quetzal, the eared quetzal, which inhabits forests in southwestern U.S.
down through mountainous areas of Chihuahua, Durango and reaching its southern limit in Jalisco, Mexico. Another gringo trogon, the elegant trogon, is found in Arizona and New Mexico. Eventually it is my plan to take a slow trip around the world to investigate and photograph all the different trogon species and their habitats, and I am combining this project with another one called “Beers of the World!” Beers and birds! That should keep me out of trouble for another decade!